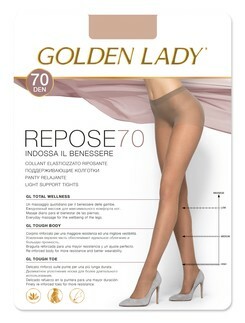 Golden lady tights, stockings, knee high socks and footies were designed to fit both curvy and average shapes. 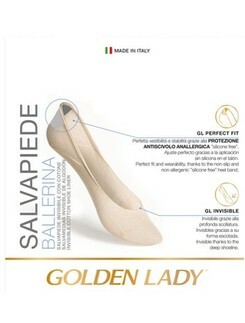 Golden Lady is known for their versatile and comprehensive product range in which every women can find products that are flattering for her shape and style. 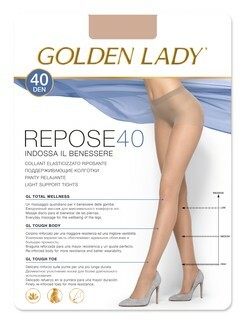 Made from high-quality products with trendy and classic designs, Golden Lady is an optimal choice when it comes to legwear. Many products also come with toning shapewear capabilities that uplift buttocks, tummy and thighs. Give them a try and we're sure you won't be disappointed!